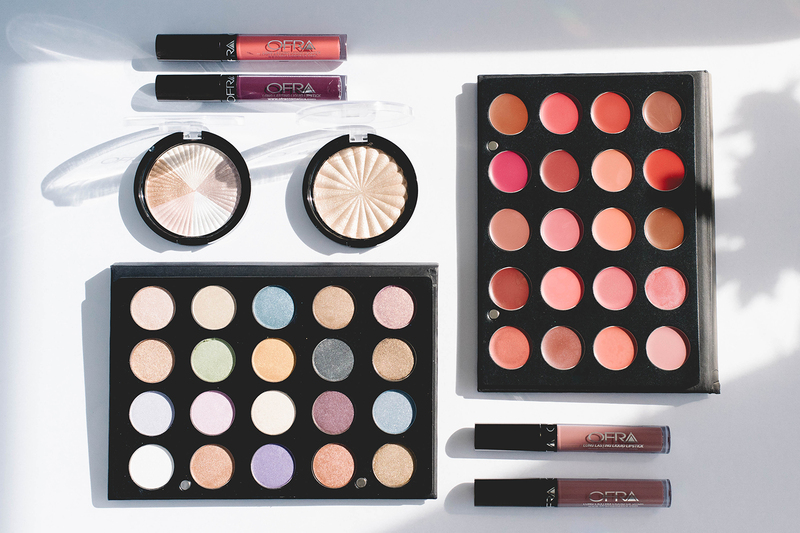 We speak with Ofra Gaito, founder of Ofra Cosmetics, about makeup, her career, and the ever-changing beauty industry. Have you always been interested in makeup and cosmetics growing up? Yes. When I was a teenager, I loved visiting the cosmetic counters in department stores. I specifically loved looking at the makeup and perfumes. I also struggled with acne as many teenagers do. I bought the necessary products and successfully treated my acne at home. My earliest memory of wearing makeup was when I was around fifteen – I began wearing eyeliner and blush every day as a signature makeup look. After the success of my first salon and spa, I opened a second salon and spa which thrived throughout the ‘80s. In the early ‘90s, I expanded my business to include products distribution for European cosmetic companies in South Africa, Australia, and New Zealand. This growth increased distribution to over 400 new locations. By 1994, my husband David and myself created our own line of skin care and makeup products and OFRA Cosmetics was being produced successfully stateside. We then relocated permanently to the United States in 1998 and opened manufacturing facilities in Ft. Lauderdale. You’ve been in the beauty industry since 1979, how has the industry changed over the years and what has effected these changes? The internet has created an entirely new way of conducting business within the beauty world. When I first started, people used to refer more to magazines, TV advertisements and newspapers. The solid knowledge I received was from the CIDESCO accredited cosmetology school I attended and from my work in top salons. Today, people can watch YouTube tutorials to advance their knowledge which is great for aspiring makeup artists and estheticians. I had to do it all through reading books and my own experiences. Skin care treatments have become much more advanced containing high tech ingredients which can mimic what used to be extracted from animals. Now our makeup products are infused with the same anti-aging ingredients that are present in our skin care products. When I started my career, makeup was basic and not so advanced. 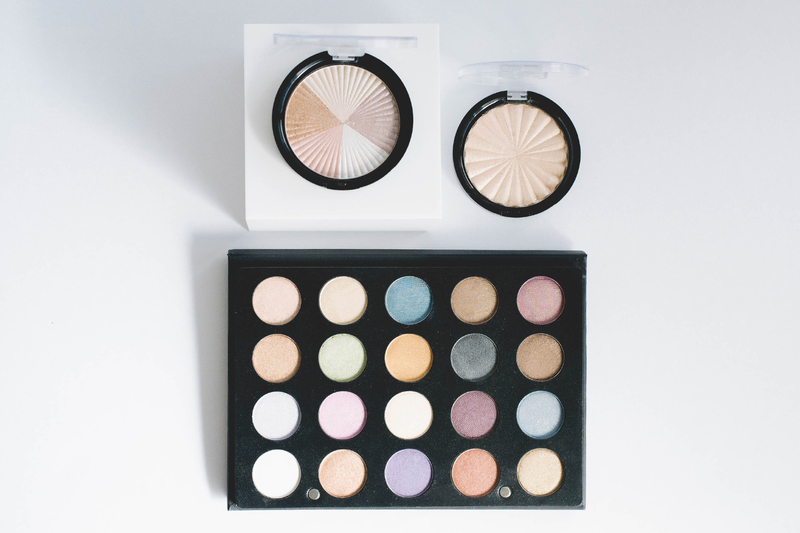 For instance, face and eye primers are generally considered an essential first step in one’s makeup routine but were non-existent when I was studying cosmetics. The competition is fierce and trends change frequently, making it challenging for manufacturing companies as we always need to be ahead of the game to produce new products. 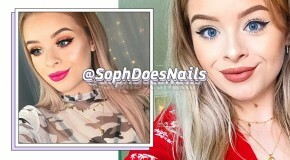 Popular bloggers are starting to change the industry and invent their own trends which makes them a very relevant part of the beauty industry. Any words of advice for women looking to start their own business in the beauty industry? My advice would be to follow your dream. It’s better to specialize in a particular field instead of trying to do too many things at once. 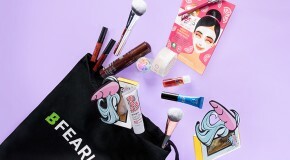 If you’re good at makeup application, you can become a talented makeup artist or perhaps you have an engaging online presence and have considered becoming a beauty blogger. Whatever your particular skill may be, focus on what you do best and do it with all your heart. What do you think the next big thing is for the beauty industry? I think the industry is headed into more natural territory. There will be more long-lasting products that are created with skin care in mind that can potentially replace more invasive plastic surgery methods. What’s the most fun part about your job? 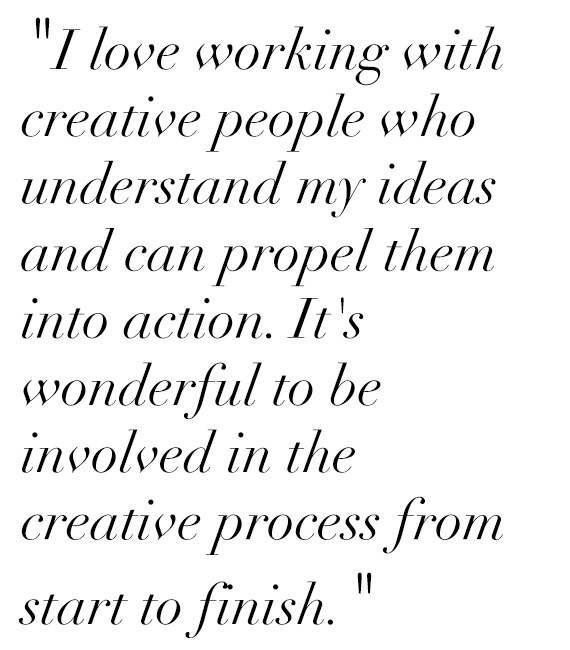 Working with creative people who understand my ideas and can propel them into action. It is wonderful to be involved in the creative process from the product’s inception to its formula development to creating successful marketing campaigns and ultimately introducing a new item to the public. When a product receives positive responses from customers, we always feel like we’ve succeeded. It’s always a pleasant surprise when a new product becomes a company best-seller. We are a family business and having my husband and daughters involved makes me happy as we work well together. My daughters are contributing tremendously to our business and are in charge of our social media team and the business operation. What inspires you to create a new product? My husband, our chemists and myself are a team with very innovative ideas which are born after a lot of creative thinking. We work on new ideas together all the time and do a lot of research. The everchanging fashion industry and the scientific improvements in quality ingredients inspire our ideas. We are also very receptive to customer requests. It’s difficult to choose just one. Drink plenty of water. Well-hydrated skin is the best base for makeup application. Using a face primer will further prep skin for makeup and help it to last throughout the day or night. Practice a nightly skin care routine and never go to bed without removing makeup. In general, try not to apply too much makeup on a daily basis and opt for a more natural look. Explore different makeup looks and don’t be afraid to get creative! Having a few long-lasting liquid lipsticks handy is one of the easiest way to pull a look together if you’re short on time. What’s one current trend that really excites you? Glowing skin has been a huge trend lately. Highlighting and bronzing products look gorgeous on the skin and are fun to apply, especially for the warmer months ahead. Exercise three times a week is a must for me and clears my mind. Self-education is essential to staying at the top of any industry. Reading and studying beauty related material is the key to staying relevant and developing the proper products for your clients. What is the one product from your brand that we all need? The Long Lasting Liquid Lipstick is our number one best seller. It is available in over fifty unique shades and is widely known as the most comfortable formula on the market.